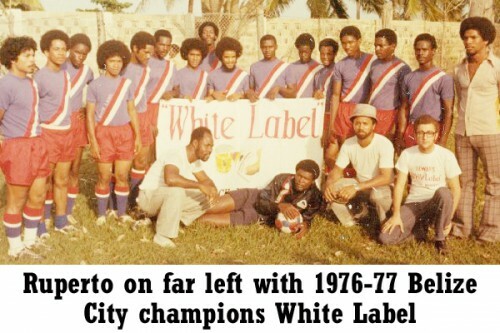 We received the shocking news yesterday that early on Friday night, former football star of the 1970’s Ruperto “Puerto” Alvarez, known in his prime as the “Frogman” because of his acrobatic performances in goal for a number of top rated football teams in the Belize City 1st Division competition, had passed away as a result of a hit and run accident on the Northern Highway. Our sincere condolences from the sports desk to the family of our football brother, Ruperto “the Frogman” Alvarez. R.I.P.